One of the most visited pages on our masterbuilders.co.za website is an article that essentially provides a guideline, on how to get the most from your builder. 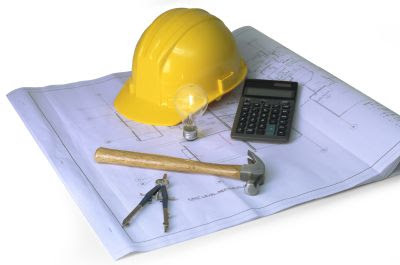 Check the question of planning permission and the submission of plans with your Local Authority. Obtain written quotations and read them carefully. The cheapest price isn't necessarily the best one. There could be hidden costs. Don't be tempted by special cash deals to ‘save VAT'. This is illegal. Beware of paying money upfront before any work is carried out. Use a standard contract for substantial work. Protect yourself and your builder beforehand by making sure that the rights and obligations of both contracting parties are clear. Avoid impulsive changes of mind and/or extra work. These may be costly. "Caveat Emptor" - Buyer beware.